From the start this fire was an uphill battle. The hydrant right in front of the store was not working. 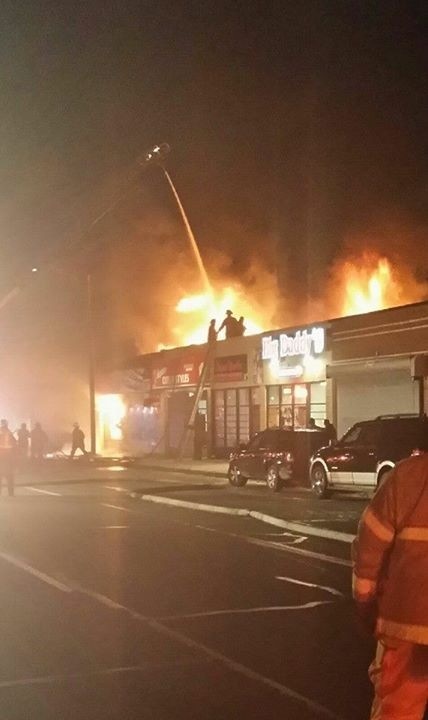 Two ladder trucks that responded to the fire experienced failures that rendered them useless. Couple these complications with the heavy fire load contained in the building, high winds and bitter cold and you have one long rough night for Detroit firefighters. Updates on the condition of the firefighters are not available at this time. Detroit Firefighter injured as a wall collapsed at a fire in the old Fisher Body plant. Pop can system fails! 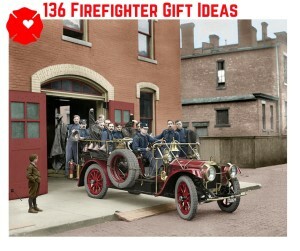 Now replace by Detroit Fire wooden block alert.